Nipper Safe is a Member Protection Strategy developed by collaboration between the South Australia Police and Surf Life Saving SA, with support from Children Family and Youth Services, the Sexual Offender Treatment and Assessment Program and the Office for Recreation and Sport. It has a very simple objective to reinforce surf lifesaving nippers as a safe and positive environment for children to learn and develop. For all those who wish to be involved in the training, management or care of these children you have to be a member and complete a Police Clearance – this is to protect our children. On receiving your certificate show the Club President so your number record can be recorded. Surf Life Saving has developed a program called Nipper Safe, which is a program designed to protect the younger members of our organisation. what are your personal responsibilities as a mandated reporter. Each club has had carefully selected members complete a mandated reporting training course, as well as a short training course developed by SA Police and Child Youth and Family Services specifically designed for SLSSA. These members are called Club Reporting Officers. If you, as a parent, member, age group leader, have the slightest suspicion about any of the children you see at nippers, then you are encouraged to speak to one of our Club Reporting Officers. All reports are STRICTLY Confidential. 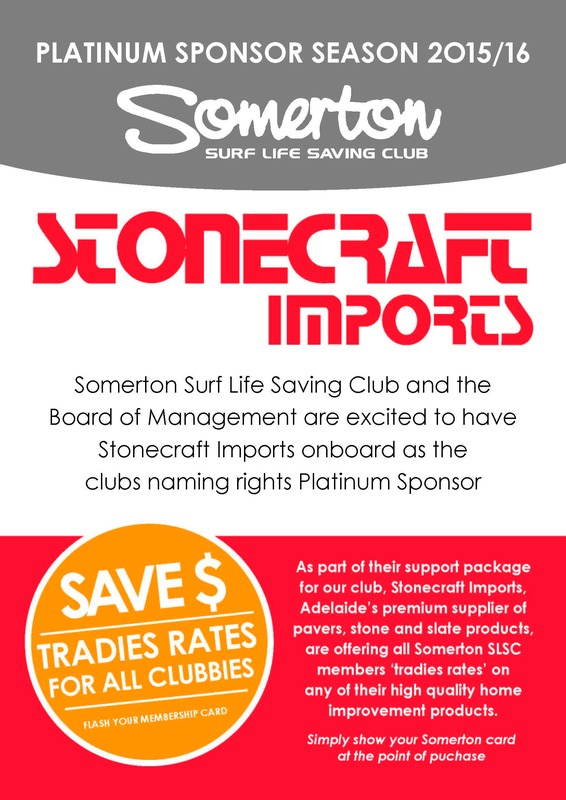 The Board of Management of the Somerton Surf Life Saving Club encourages everyone to report any suspicion of child abuse either to the Child Abuse Report Line direct on 13 14 78 or to one of the Club Reporting Officers listed above. Patrolling surf life savers are mandated by LAW to report, however, all other members of our club have a moral obligation to do the same.